Mr. 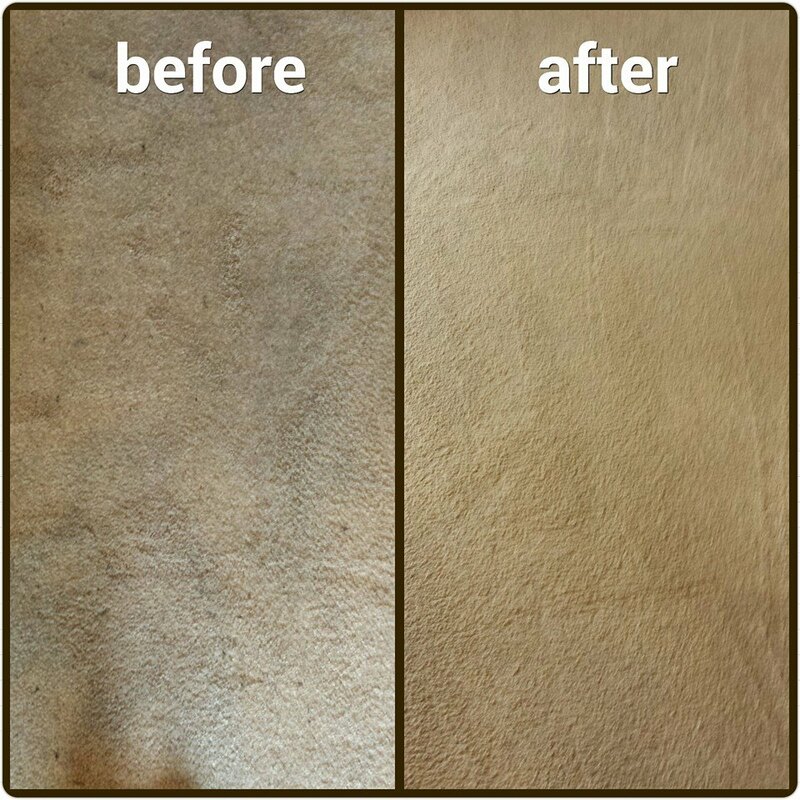 Carpet Cleaner – Cleaner Carpets for a Healthier Living! Cleaner Carpets for a Healthier Living! We provide domestic and commercial Carpet & Upholstery Cleaning Services on as a one-off and on a contractual basis with the highest level of quality. 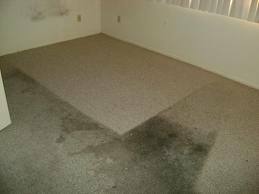 We use most efficient and popular method of carpet cleaning which is water extraction, known as steam cleaning. It is environmentally friendly, modern, detergent-free solutions for the best clean. All non-set stains removed, every carpet fibre deep cleaned, child and pet safe solutions used, carpet ready to use straight away, no sticky residues left in carpets. Staffs are trained, reliable, polite, friendly and courteous. All services are provided at very competitive rates without compromising on our dedication to providing you with a first class service. We strive to build excellent working relationships based on sound personal customer service skills to ensure that you, the client is always left feeling your needs are dealt in a professional, efficient manner. We believe in 100 % customer satisfaction and competitive rates with a first class service. 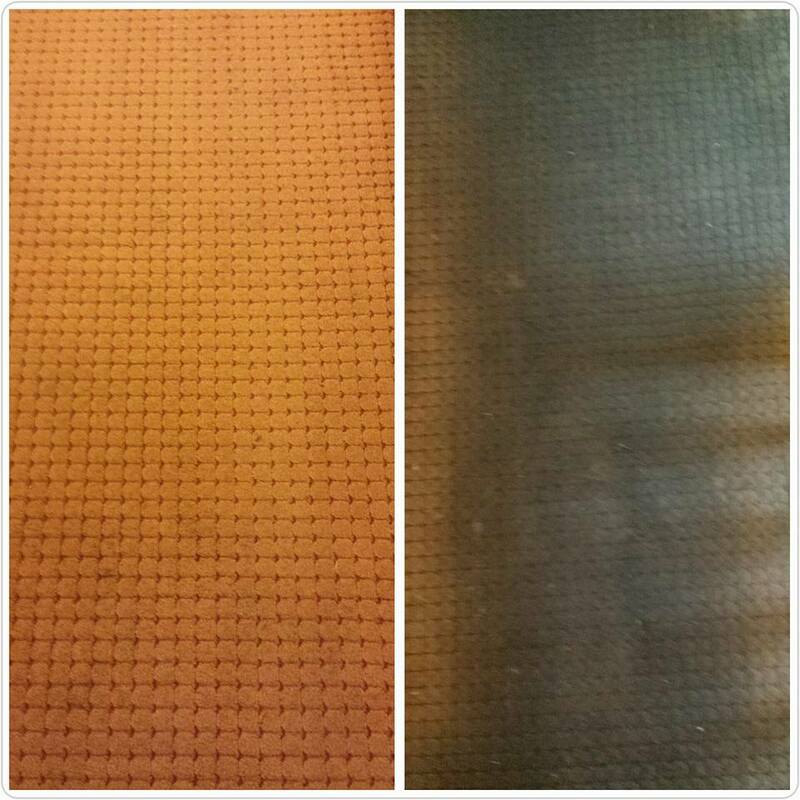 Our carpet &amp; upholstery cleaning is safe, effective &amp; environmentally responsible. We provide all aspects of Carpet &amp; Upholstery cleaning services to the private homeowners, as well as business customers such as hotels, guest houses, shops, offices and nursing homes including all other private and public organisations. Carpet is one of the most expensive items to purchase for a home. So, when considering their high standard of cleaning and maintenance, you will want the best for them. Carpets collect all sorts of dust, grit and soil. Whilst vacuuming on a regular basis will alleviate some of this problem, it does not remove those deep down soils that attach themselves to the fibres. Professional cleaning will release those problematic soils and assist in maintaining the original look and lustre of your carpet. Having your carpets professionally cleaned on a regular basis will extend their life expectancy considerably, in addition to keeping them hygienic and looking good. Not cleaning carpets correctly or even not cleaning them at all will reduce their life expectancy significantly, leaving you no option but to have them replaced. Upholstery fabric requires proper cleaning too. Regular cleaning and consumer maintenance will extend the life of delicate upholstery fabrics significantly, while keeping them looking good. Our trained technicians will be able to select the correct method to clean your upholstery fabrics safely and efficiently. 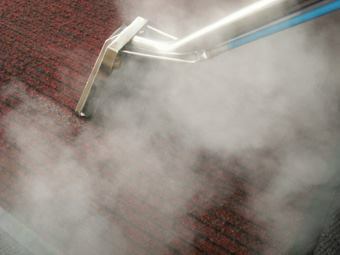 We use most efficient and popular method of carpet cleaning which is hot water extraction, also known as steam cleaning. Hot water and a suitable cleaning detergent are firstly injected under very high pressure into the carpet and immediately removed along with all the dirt from the carpet through a vacuum. We use steam machines to kill bugs that accumulate on mattresses, furniture, curtains and so forth. 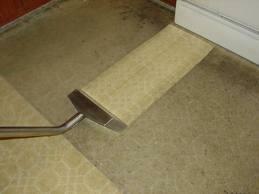 This method gives fantastic results without any risk of damaging the carpet. It is also a very effective method for removing pollutants that may cause allergies within the property. Carpets are typically dry within 6 to 8 hours and are left feeling fresh, deodorized and free of offensive odours. Today’s households dust, mites and bed bugs are on the　increase as factors such as central heating systems add to humidity / dry air and thus increase in dust that circulate around your house. These settle on curtains, beds, sofas and other upholstery. These can be irritable and unpleasant for people suffering with allergies. Steaming is again an effective method to kill these bugs as they are not known to be able to survive temperatures above 11F. CHECK OUT OUR SPECIAL OFFERS FOR THE CUSTOMERS. We understand the business we are in is of providing people to do a job and whatever that job may be, we understand that picking the right staff for you is just as important as the clean or service itself. We therefore follow a process should you choose us as our service provider. We follow a strict code of conduct, rigid guidelines and procedures when undertaking your job. ‘ALL’ our clients are treated with the same professionalism at all the times. You forget just how colourful and ‘nice to touch’ your carpets used to be, when you first had them fitted. 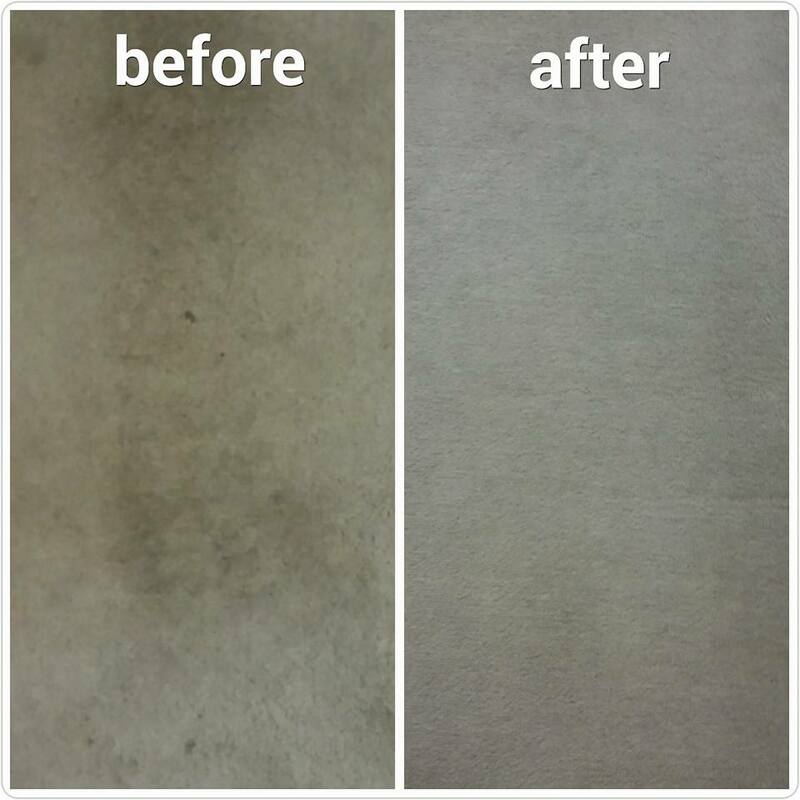 With steam cleaning your carpets will be cleaned deep down, smell fresh, look brighter and have a lovely soft feel. Very good job done. Workers were very polite and helpful. Super once again!!! Very happy with the service provided. 5 star! 100% trust, could leave the apartment and come back. Very pleased with results and removal of stains. Workers very thorough and job well done. Would use again in future. Thank you. Carpets look very clean. Very efficient. Extremely happy with the service. Will recommend. Very happy, Nice clean carpet. Thank you =) pleased with what has been done and will recommend to family and friends. Very happy with the efficiency of your team and so far with the look of my carpets and sofa… which i am sure will look even better when dry! Also, very good value. Many Thanks! Very good professional service. even the emergency appointment was made on time. Very quick, very good and very friendly. Thank you! In most cases our technicians will be happy to move furniture, however there may be an additional charge for this service. It is important that any valuable items or furniture containing valuables are moved by the customer, or clearly brought to the attention of the technicians. 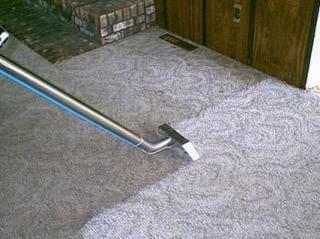 If a carpet is properly installed, it is very rare that the cleaning process will cause it to shrink. Our technicians are advised to carry out a full inspection prior to any cleaning and test for potential problems such as shrinkage. Drying time depends on many conditions, including how soiled the item was, how much water was used, weather conditions, indoor atmosphere, etc. However, in most normal cases, carpets and soft furnishings should dry within 6-8 hours. I have children/pets, will they be affected by cleaning processes? Health and safety is of paramount importance in our cleaning. Professional cleaning solutions are tested for their effects on the environment and occupants of areas in which they will be used. We also ensure that the relevant safety procedures are followed during the cleaning process. It is highly recommended that children and pets stay off of a damp carpet until it is completely dry, this will help prevent slip and fall hazards as well as tracking in fresh soil. Today’s chemicals and detergents are manufactured to the highest specifications for quality and effectiveness. Our professional cleaners will only use detergents designed for the removal of soil from carpets and upholstery and, when used correctly, these will not lead to any rapid re-soiling. Detergents that are not designed for use on carpets and upholstery may cause re-soiling problems. No guarantee can be made that any particular stain will be removed. 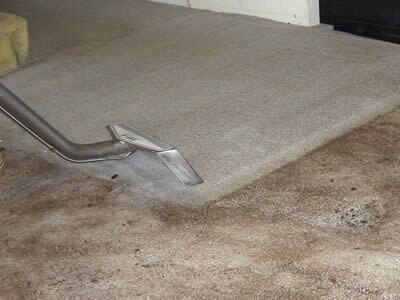 Some stains permanently damage the carpet fibres and no amount of specialist cleaning will reverse this. Our technicians have received advanced training for spot and stain removal and will be able to deal with most problems. If you have a stain you are concerned about, discuss it with a technician beforehand and they will be happy to advice. In all forms, the best cleaning results are achieved by the use of chemicals. We may use solvents, powders, detergents and other solutions during the cleaning process. We work to the highest specifications for quality and safety, designing products specifically for the cleaning of carpets and soft furnishings; and for safe use within the domestic environment. If you have asthma or are chemically sensitive, most members will be able to use specialist chemicals designed to avoid causing any discomfort. We offer environmentally friendly services. Our representatives will be happy to answer your queries.